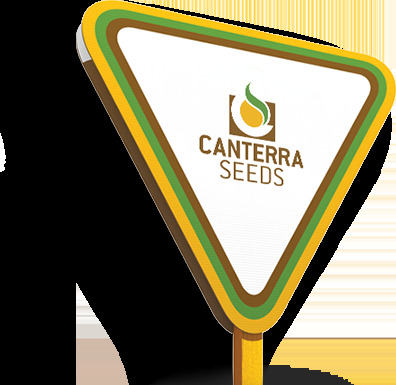 CANTERRA SEEDS is one of Canada’s leading seed companies. Backed by the strength and support of over 200 shareholders, our market reach extends across Western Canada and in the U.S. Northern Great Plains. As our founders once dreamed, we have grown from a modest seed grower-owned company with a few products to a key industry player with investors such as Ceres Global Ag and Limagrain, with a full product portfolio of leading-edge varieties in cereals, pulses, oilseeds, corn, soybeans and specialty crops. CANTERRA SEEDS has the broadest seed portfolio in Western Canada – offering canola, cereals, pulses, corn, soybeans and special crops. Take advantage of high demand and premiums offered on CANTERRA SEEDS Clearfield® canola at Bunge and Viterra. By now, you should have heard about TruFlex with Roundup Ready canola, the exciting new system launching in Canada this year. Diversity of crops is critical to be able to farm sustainably here in Western Canada, and to ensure long term profitability.